Interesting. 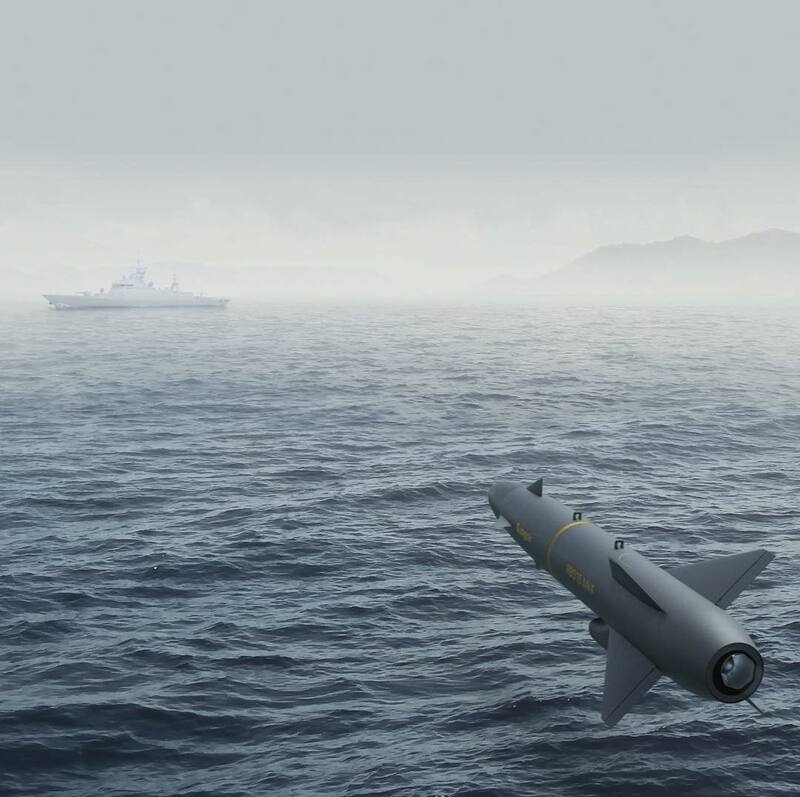 Saab is really hitting social media hard with the rollout of the RBS 15 Mk 4. Lockheed Martin was savage with their campaign. BAE, and General Dynamics were pretty powerful too. Only Saab seems to be left in the arena of putting out their products for the world to see and not just "decision makers". Is it just not cost effective? Can't see that. All it takes is turning your graphics and advertising people loose for one afternoon to put stuff together. Does it make a difference in sales? That has to be the case and if it is then that's a shame. But it would highlight the disconnect between most defense manufacturers and the public they claim to serve. Only the elite are worthy of being informed on the products that their govts are buying? I raise this as an issue because we heard SO LITTLE about the testing of the ACV. For all we know it was a sham and the ST Kinetics ride actually did well and it was SAIC's failure to execute that doomed it (which I'm hearing thru backdoor channels). We'll have to see how this new dynamic plays out but Saab is to be applauded. It's all fluff and advertising but I appreciate them putting their product out their for all to see.